Kilmarnock’s have played their football at Rugby Park since 1899 for over 125 years although remarkably this is actually the club’s fourth stadium with the Ward’s Park, Holm Quarry and The Grange all serving the club for the 30 years after forming and prior to the move to their current home. 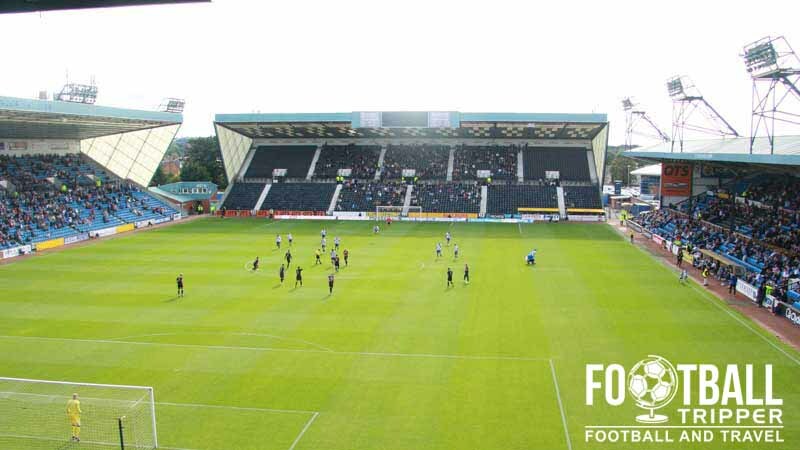 Killie now play at a slightly different site to the original Rugby Park with the former ground deriving its name from the fact that it used to host multiple sports including Cricket and most notably, Rugby Union. The inaugural match of Kilmarnock’s stadium was held against Celtic on the 1st of August 1899 with the home side managing to restore some pride by clawing back a 2-2 draw after going 2 goals down early on. The 20th century was to be fairly bountiful for the East Ayrshire based club with Rugby Park witnessing such triumphs as the 1964-1965 Scottish Football League which is the only top flight title to date and three Scottish Cup winning seasons including most recently in 1997 against Falkirk. Piecemeal development of the Rugby Park Stadium occurred after the Second World War with a roof added to the East Stand in 1959 and extensions during the 1960-1961 season with the record attendance of 35,995 set the following year in a game against Rangers in the Scottish Cup. After this period of growth, the publication of the Taylor Report in 1990 which required all top flight stadiums to be all seated caused stadiums across the UK to contract, capacity wise. 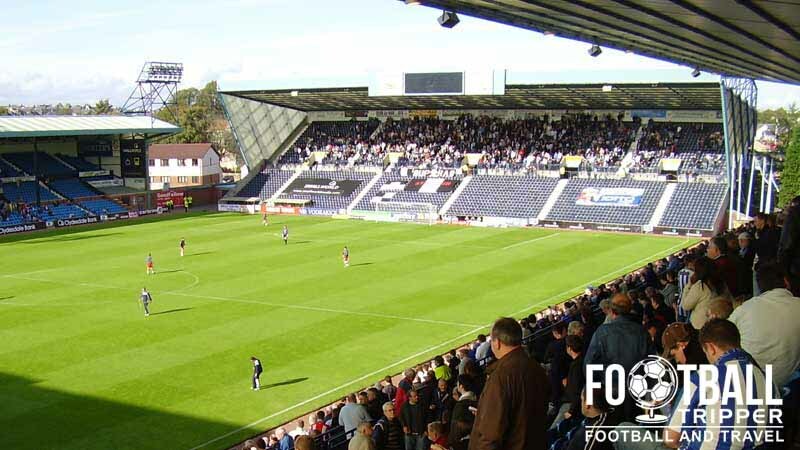 Initially a move to a new stadium was favoured by the club but after analysing the financial implications redevelopment was preferred with the construction of three new stands occurring during the 1994-1995 season to form part of New Rugby Park. 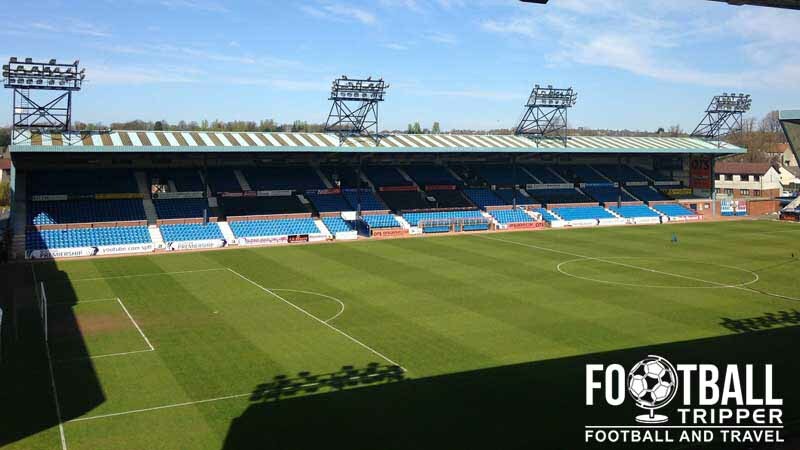 With a finished capacity of 18,128 the club reopened the ground on the 6th August with a friendly match against Blackburn Rovers with the addition of under-soil heating in 199, seemingly the final piece of the puzzle for Kilmarnock was in place. Rugby Park is comprised of four stands: North, East, South and West. 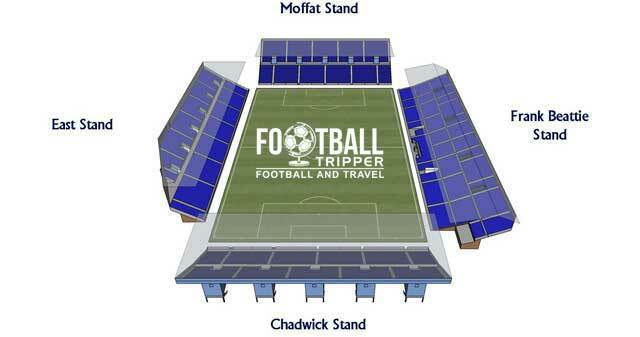 Away fans are housed within the Chadwick Stand with the prices below representing ticket prices for standard matches. For premium games such as the ones against Celtic ticket prices are increased by a few pounds to help temper the demand. Within the centre of town there are a number of Traditional watering holes worth considering including The Wheatsheaf Inn, The Clansman, and The Brass & Granite. There is also The Jefferson which describes itself as a “glitzy cafe/bar” which admittedly looks a bit naff from the outside however it has a decent choice of drinks and menu on the inside. Within the area immediately surrounding the railway station there’s actually a dearth of fast-food franchises with the likes of McDonald’s, KFC, and Burger King located out of town next to the Cinema and retail complex. Still there is a Subway, and Wimpy amongst independent restaurants including The House of Chau Chinese restaurant. Kilmarnock operate a club shop at Rugby Park in addition to their official online store which is known as The Killie Shop. Matchdays: At least 90 minutes before kick-off. 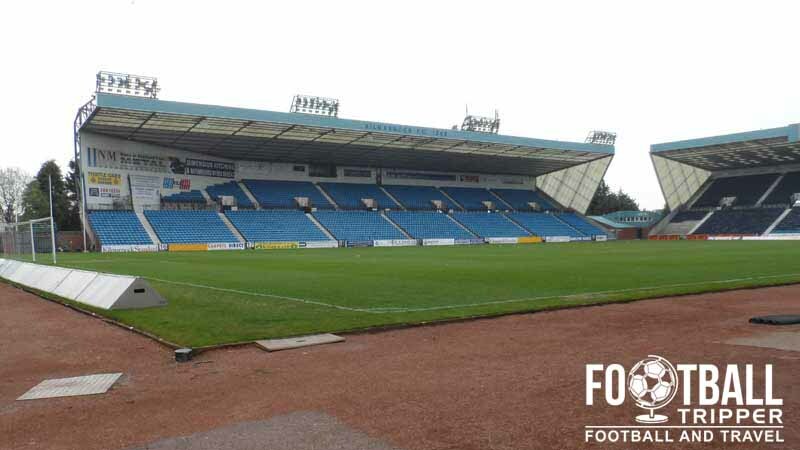 It doesn’t appear as if wee Killie currently offer fans the chance to undertake a tour of the facilities at Rugby Park, however if the situation changes RE: The Stadium Tour we’ll be the first to update this section. Tickets to see Kilmarnock in action at home can be purchased via the usual channels including online, and from the club-shop in the weeks leading up to the matches. Whilst booking is always recommended for most matches you can often just turn up and pay cash on the gate – excluding the more high-profile matches. Rugby Park Stadium is located approximately 1 mile from the centre of Kilmarnock, sandwiched between Annanhill Golf Course, and Howard Park. Rugby Park from the outside. Parking at the stadium is unfortunately only available to those who belong to the club’s management or who have paid for one of Killie’s Events and hospitality packages. To further compound the misery of this, there is also no off-street parking available within the immediate environs of Rugby Park. Kilmarnock railway station is located approximately 1 mile north of the stadium with the journey by foot likely to take the average person no more than 20 minutes at a reasonable walking pace. The railway sign of Kilmarnock Station. Managed by First ScotRail the town of Kilmarnock sits on the Glasgow South Western Line with frequent services to both Glasgow Central and Carlisle in Cumbria. For sheer proximity to Rugby Park Stadium, The Park Hotel simply cannot be beaten although depending on your price budget, £80.00 per night may be slightly too expensive. To the west on A71 there is a Premier Inn however this is only really accessible if you have a car. Sadly there isn’t much within the city centre with The Portmann hotel the pick of a bad bunch.